Home / Hi-Tech / Is the Facebook '10 year challenge' people are posting harmless? Recently, a Wired opinion piece by Kate O'Neill explored the issues and risks that can come with memes and social games, such as the 10 year challenge. Social media is abuzz with now-and-then images of people from a decade ago, with thousands of users sharing photo collages of how they looked in 2009 vs 2019 across various platforms such as Facebook, Twitter and Instagram. Why did you wear that shirt all the time? "Me now: ponders how all this data could be mined to train facial recognition algorithms on age progression and age recognition". O'Neill flipped a metaphorical table by suggesting the tech giant had initiated a trend exclusively to contract facial recognition data from the social network's users. "Let's just imagine that you wanted to, say, train a facial recognition algorithm on age-related characteristics". In a follow-up article, O'Neill said her intent was not to claim that the meme was "inherently dangerous". Millions of people are feeding the facial recognition system and teaching it about the effect of ageing on the human face. According to Wired, "In other words, thanks to this meme, there's now a very large dataset of carefully curated photos of people from roughly 10 years ago and now". You'd ideally want a broad and rigorous data set with lots of people's pictures. O'Neill pointed out that the viral challenge has filled Facebook with labeled, side-by-side user photos taken within a fixed period of time. Thankfully Facebook restricts facial recognition to tagging only the people you know, otherwise it would be extremely easy to take a photo of that hot girl/guy sitting opposite you on the tube, quickly run it through Facebook, and then say hello using their name and ask how their dog is recovering from the operation last week. In short, it's been a viral Internet thing that's been a lot of fun for many people. However, she also said it has the potential to be used for "genuinely creepy" reasons, such as to assess a person's eligibility for health insurance. 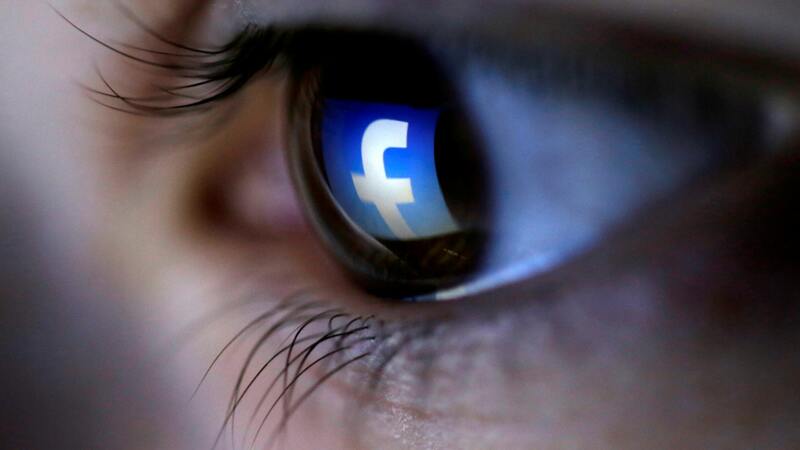 The photo challenge gives Facebook "a ideal storm for machine learning", said Amy Webb, a professor at NYU Stern School of Business with an upcoming book about how artificial intelligence can manipulate humans. Is the 10-year challenge a part of something bigger or just a harmless meme? O'Neill adds that "we need to approach our interactions with technology mindful of the data we generate and how it can be used at scale". After an avalanche of Facebook privacy scandals and data breaches in the past two years, now even a meme seems suspect. O'Neill writes, 'It's worth considering the depth and breadth of the personal data we share without reservations.